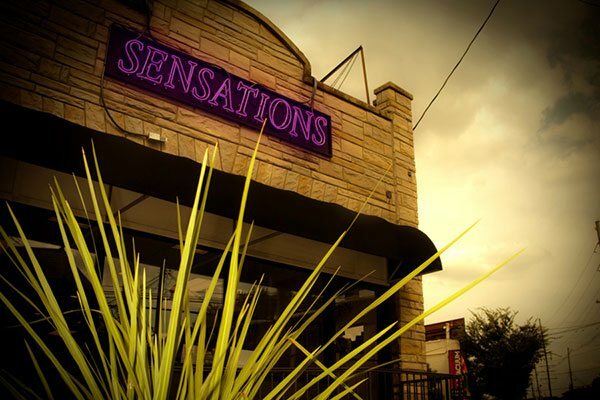 Located in the heart of the Highlands in Louisville, KY since 1992, Sensations Salon & Spa is dedicated to providing all of the highest quality hair salon and spa services under one roof. Our skilled team of hair stylists, color specialists, and massage therapists bring decades of expertise together to make your visit a wonderful, stress-free experience in a unique, fun salon atmosphere. Our staff is always on top of today's beauty and fashion trends, so sit back, relax and have a glass of wine or a cup of coffee while we take care of the rest. Go ahead and Indulge Yourself.